It is an undeniable fact that America has always been a hodgepodge of international cuisines, same as how its citizens hail from various lands. Business Insider predicts that Mediterranean food will take over America this year. One can perceive this growing demand in the restaurants and caterers serving Greek cuisine. These companies have even offered fast casual franchises to interested entrepreneurs, to keep up with tastebuds craving for greek food. 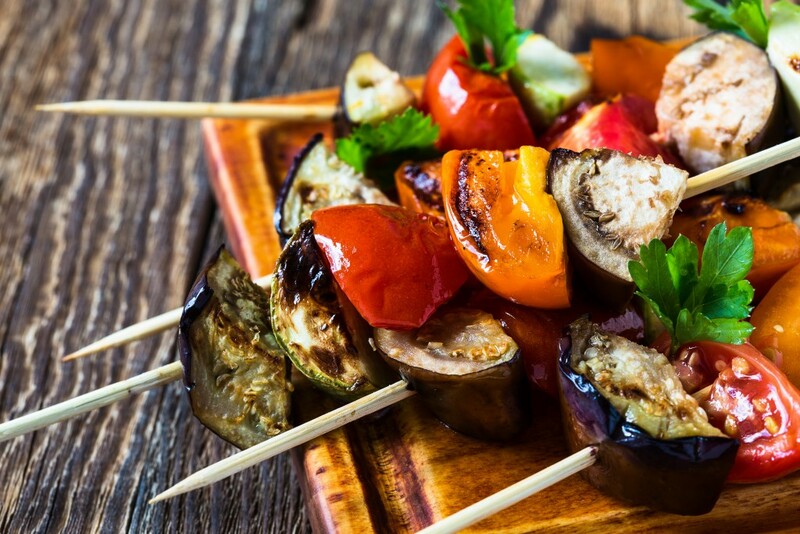 It’s not surprising that Greek cuisine will be in demand. After all, its health benefits and quality ingredients are well-documented. For entrepreneurs interested in knowing about the Greek food they might franchise, a breakdown is shown below. In one of its travel features, BBC Good Food recommends that travelers not leave Greece without trying classic dips. That’s how iconic these meal mainstays have become. Greek dips are made of different ingredients, from the Tzatziki made with yogurt to the Taramasalata made of fish roe. Lemon juice, garlic, and vegetables like eggplant, cucumber, and spinach are also typical dip ingredients. Of course, these dips will not become appetizers without pita bread. Greek cuisine also boasts of baked dishes ranging from sweet to savory taste profiles. Baklava is one dish that comes to mind, with its honey and ground nut components. Filo, a type of pastry known for its filmy appearance, is stacked along with the nuts, with honey drizzled on top. As for baked savory dishes, Moussaka is a household (or restaurant) favorite. This dish is made with lamb, aubergine, tomato, garlic, onion, and various spices, oven-baked and topped with cheese and bechamel sauce. The cuisine owes its healthy reputation to salads made with homegrown greens. Savored Journeys explains that Horiatiki (the other name for traditional Greek salad) is composed of cucumber, tomato, red onions, and green pepper. These greens are then topped with feta cheese to enhance flavor. This is not to say that greek salads ignore meat; typical add-ons served by restaurants include chicken, shrimp, lamb, and tenderloin, and salmon. People intending on slimming down will forego the meat though. As BBC Good Food reports, Greeks are seen as masters when it comes to grilled meat. This explains how these grilled dishes are a mainstay among restos and caterers. Souvlaki, which refers to skewered pork chunks, are typically served with tomatoes and onions in pita bread and then drizzled with dip. This brings to mind sandwiches, or Gyros as greeks call it. 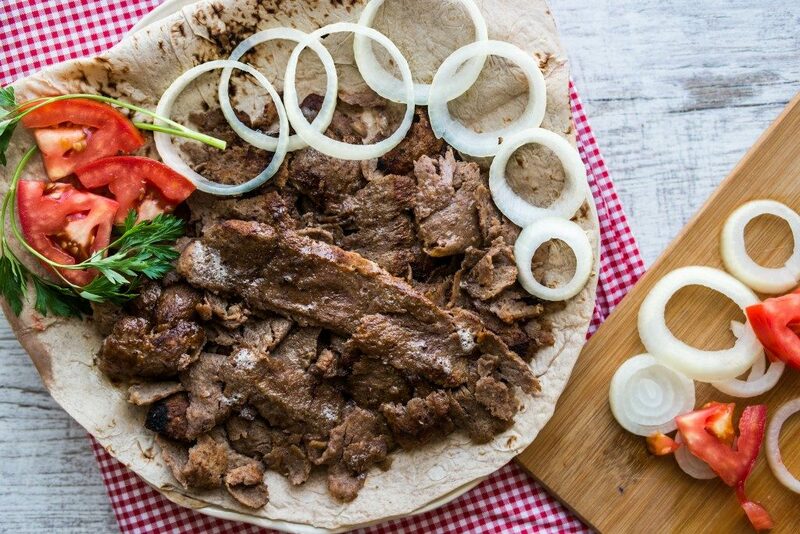 Besides pork, the meat used for gyros includes chicken, beef, and lamb. In the end, Greek cuisine has built a reputation for being healthy while getting as tasty as other international cuisines. The demand for greek food has led to the growth or franchising of restaurants or catering services, which entrepreneurs can take advantage of. Notable parts of the classic menu include salads, grilled meat, baked goods, and dips, all of which can be served to customers whatever the event might be.